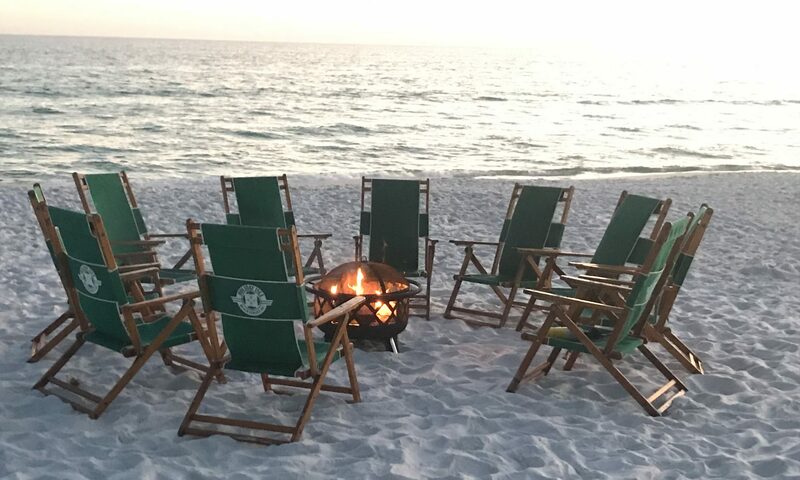 Beach Bonfire a great way to keep the fun going on after the sunsets. 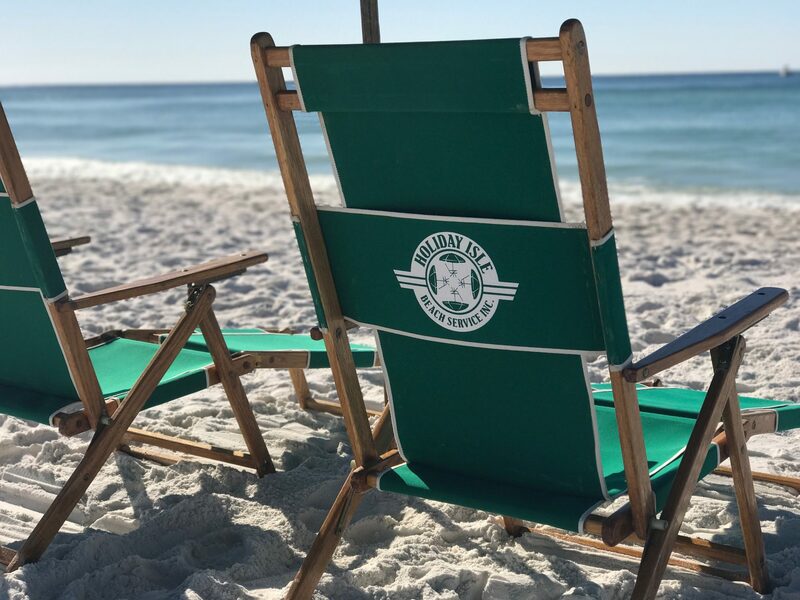 Exclusive to South Walton County beaches. Minimum requirement is 1 week notice for bonfire services. All prices are subject to tax and processing fee. 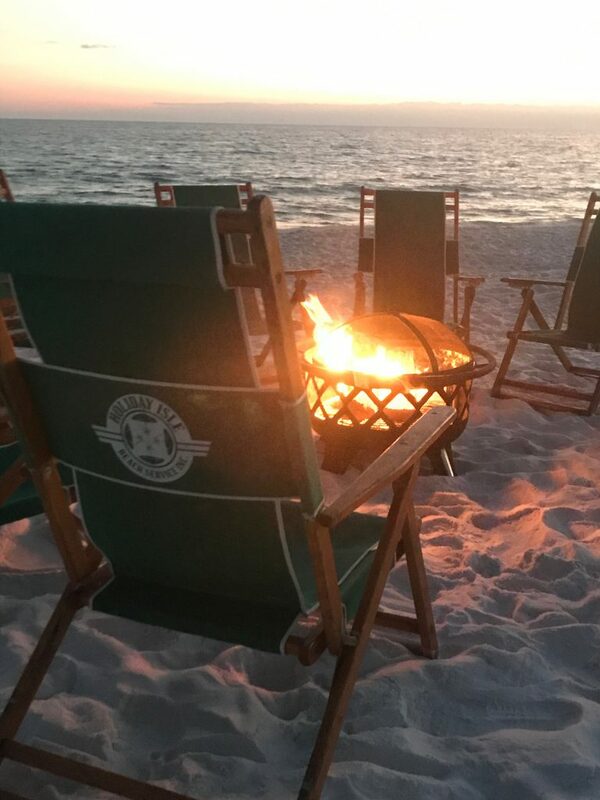 We comply with all South Walton Fire Department policies.